LeBron James could be set to return for the Los Angeles Lakers as early as their next game against The Minnesota Timberwolves, according to ESPN Dave McMenamin. “The good news is that he got on the court and played basketball on Sunday,” McMenamin said on ESPN’s SportsCenter. 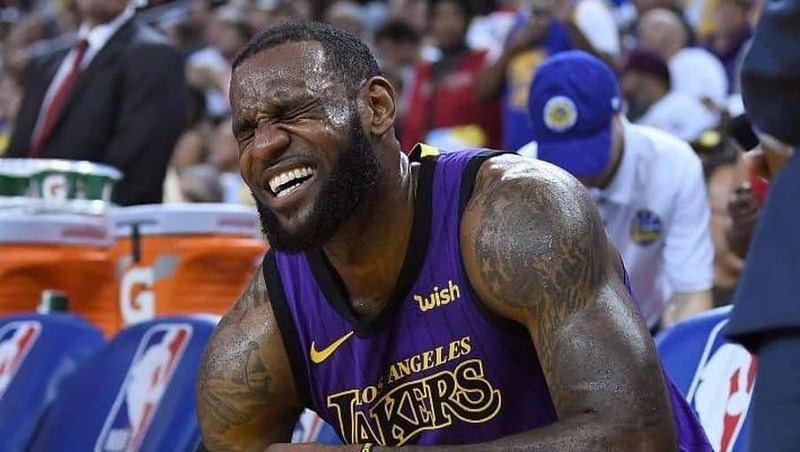 “The Lakers didn’t have an official practice but LeBron was able to do shooting drills, play 5-on-0 dummy practice. “He had his agent tell Chris Broussard last week that if it was the playoffs he’d be playing. They consider him day-to-day at this point. The Lakers are going to get a couple practices this week after the Warriors’ game and you have to start targeting potentially at home against the Wolves, potentially against the Suns.